Action Public Adjusters will assign you an adjuster in Boca Raton after Property Damage. Our adjusters makes sure that you get the money you deserve, to fix the damage to your property, or to cover whatever losses you incurred. If you believe that you did not receive the maximum settlement amount you deserve, call us. We can re-open your Claim, and re-investigate your damage, to get you the amount of money which you deserve. Our Agents are experienced professionals who will represent you to the fullest with your Residential or Business losses related to: Theft/Vandalism, Hurricane/Wind/Fire/Water/Flood/Mold Damage, Roof Leaks, Fallen Trees, Broken Leak pipes, Leaking AC Units. Our Boca Raton Property Damage Claims experts have earned a good reputation in South Florida and have developed tremendous field and industry experience. Count on their competence, modern resources and new technology to advance your claim and get you the settlement amount which you deserve. We will immediately send out one of our Adjusters to your home, or business and assess the damage to your property, and other related losses. We will review your insurance plans with you, and give you guidance and instructions, on how to mitigate the damage, and proceed with your Claim according to your Insurance Policy. Our Adjuster will evaluate your loss and provide you with a no cost Inspection. 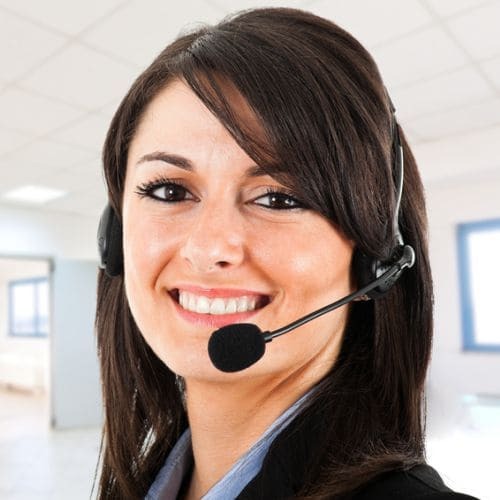 Our friendly agents speak Spanish, Hebrew and French.